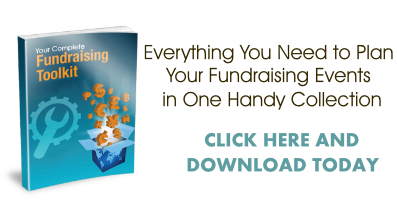 Some of the best (and most profitable) ideas for fundraising activities involve both members of your non-profit organization and your larger community. 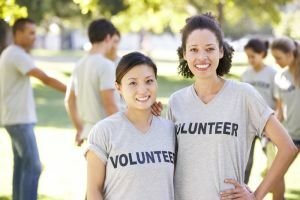 If you are searching for ideas for unique fundraising activities for your non-profit (your charity, elementary school, high school, college or your church), consider organizing a community volunteer cleanup day for your next fundraising event. 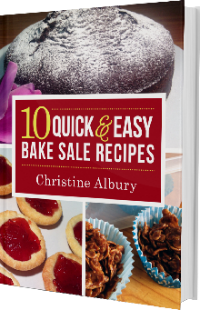 There are many ways you can raise funds before, during, and even after these fun, and rewarding, fundraising events and activities. 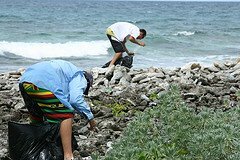 Some fundraising activity ideas for a community volunteer cleanup day include a beach, river or lake clean up, graffiti removal, and street, highway, and side-walk litter and trash pick-up. Raise awareness for your non-profit's cause. 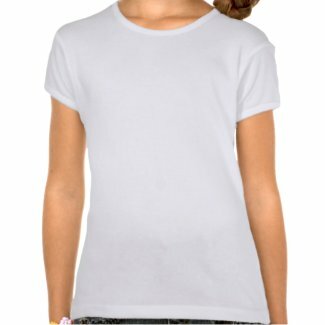 Promote your organization and raise funds for your charity. Create a greater sense of community in your village, town or city. Clean up public areas like beaches, lakes, rivers, parks, streets and sidewalks. Encourage more recycling in your neighborhood. Send a positive message to our youth. Promote local sponsors, businesses and organizations. Inspire further community service projects and fundraisers. Introduce the community to local talented musicians, artists and actors. Create a cleaner planet for future generations. We love the beach... but no-one likes to see trash littering the sand and the ocean. Combine a community beach cleanup with a family day of fun in the sun for a rewarding and profitable fundraising event. Murals, paintings, and graffiti on walls can be beautiful and creative but, most of the time, it is destructive and sends a negative message to the community. 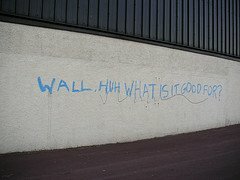 Contact a graffiti removal company for advice, donations or sponsorships. Cleaning up graffiti in your community also helps boost morale amongst our youth. Make it a fun day, add lots of music and prizes, and raise funds for your non-profit. Consider making wall space available for artistic creative expression that is both beautiful to look at and sends a positive, motivational message to your entire community. Skate parks and empty swimming pools are invitations for graffiti artists! Keep the art and the creativity and remove the negativity! Photo courtesy of Flickr: Drew's pool from D-Brown! When you send out email invitations, invite your recipients to forward the fundraising invite to everyone on their email lists. Send fundraising texts and ask your community to send IMs to all their contacts. Send tweets about your fundraising event on Twitter and ask your followers to retweet for you. Add a #fundraising hashtag at the end of your tweet to further promote your cause and your fundraising event. 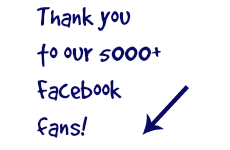 Create a Facebook page and ask your fans to like your page. ... and ask them to blog about your fundraising success after the event. 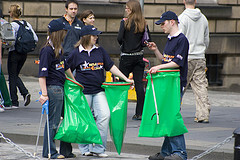 Ask everyone to take photos during the community cleanup to post on photo sharing sites on the internet, such as Flickr, with a link in to the landing page of your choice. This can either be your Facebook page, your website homepage, or the donation page on your site. Ask your community to take videos during the fundraising cleanup and upload the videos to Youtube with an inbound link to the landing page of your choice. Who knew picking up trash could be so profitable? 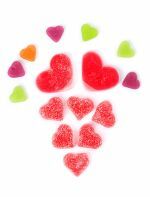 These ideas for fundraising activities and simple fundraising ideas can be both fun and profitable, both for your non-profit organization, as fundraising ideas for small groups, and for your greater community. 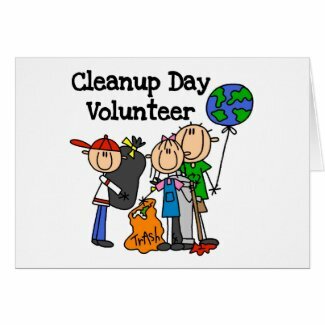 Remember, have fun as you plan your community cleanup... your non-profit will thank you and so will your community... for years to come.